From a ‘Rude boy’ chav to a Khazakhstani envoy to a gay Austrian fashion designer, the array of eccentric characters played by Sacha Baron Cohen (SBC) never ceases to amaze. Now, as an Arab dictator, who is meant to be a mix of the late Muammar Gaddafi and Saddam Hussein, SBC has done it again in his latest intelligent and crude comedy, The Dictator. 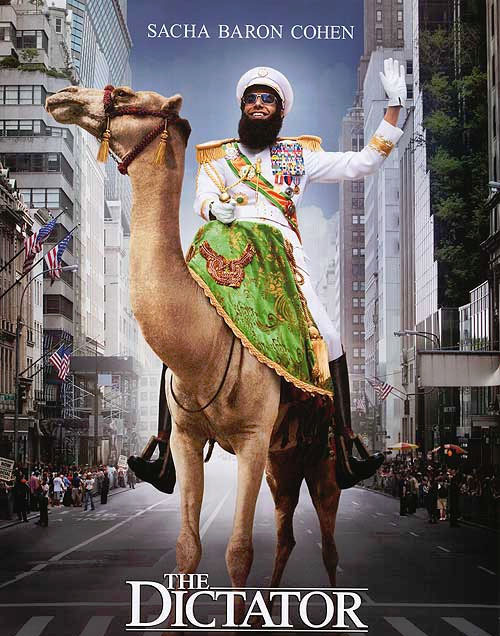 Admiral General Aladeen (Sacha Baron Cohen) riding in true Arabian style through the streets of New York to protest the international opprobrium aimed at his alleged plans to develop a nuclear weapon. With Wadiya developing ‘weapons grade uranium’ for ‘peaceful purposes,’ the United Nations (UN) threaten to intervene militarily. They believe that Aladeen has his sights on a nuclear bomb. Appalled at the (accurate) accusation, the Wadiyan leader travels to the UN to protest to the Security Council. 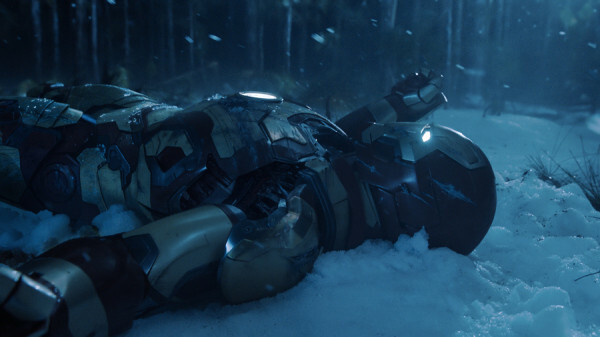 But once in New York, Aladeen’s treacherous uncle, Tamir (Ben Kingsley – Schindler’s List, Shutter Island, Iron Man III), has him kidnapped and exchanged for a double, Efawadh (also SBC). Now a stranger on the streets and devoid of his riches, Aladeen must find his way back into the UN and take back his rightful position as the Admiral General before his double declares Wadiya a democracy and Tamir sells the country’s oil to the West and China. 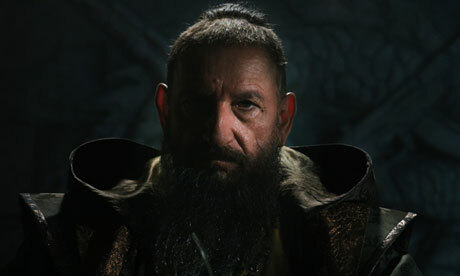 The treacherous uncle, Tamir (Ben Kingsley), ‘advising’ Aladeen to sign an agreement at the UN. The Dictator’s plot is daftly amusing and silly, yet has some very intelligent undertones. When Aladeen has people executed for the most spurious of disagreements, one senses that this happens frequently in many Middle Eastern countries with their despotic rulers. Similarly, when Aladeen laughably talks about producing nuclear energy for ‘entirely civilian/peaceful purposes,’ it is not difficult to realise that SBC is mocking Iran. 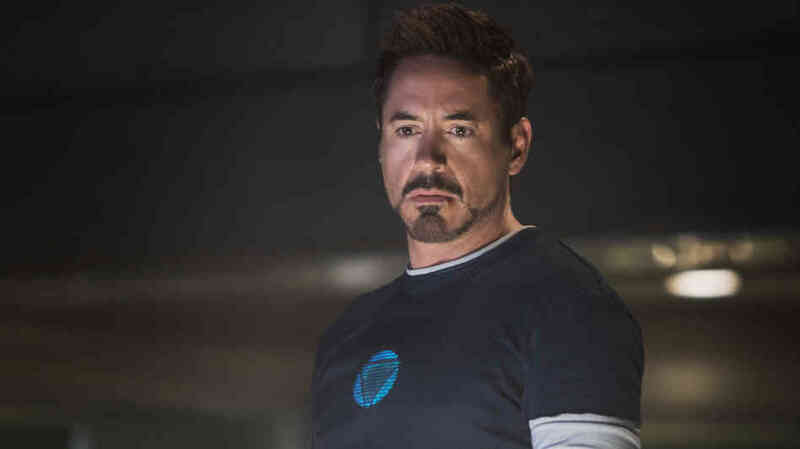 In typical SBC fashion, much of the film has social and political undercurrents. But unlike the ‘mockumentaries’ Borat and Brüno, The Dictator does not set out to expose peoples’ prejudices by making antisemitic, racist, xenophobic and homophobic assertions. Yes, there are plenty of instances of all of those in SBC’s latest film, but they have been done with the intention of being humorous rather than offensive this time around. (Although, no doubt, many people will be offended.) 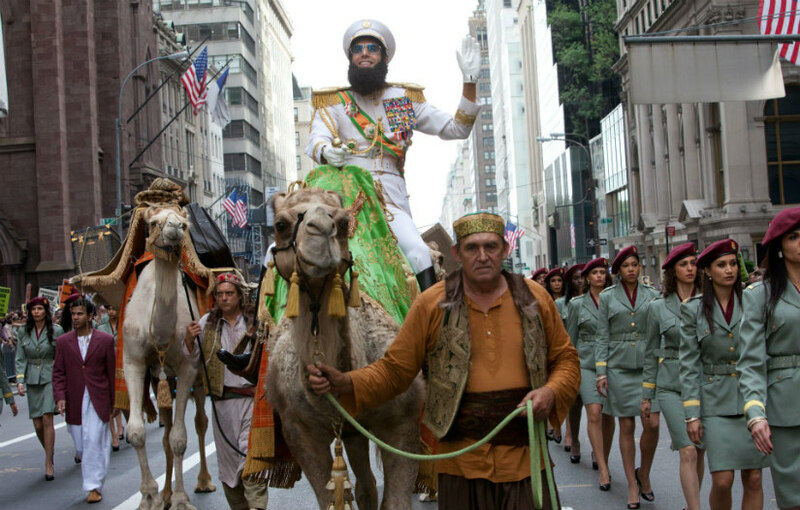 That there is some truth behind most of the jokes ensures that The Dictator is not merely a crude and immature comedy, such as Your Highness or 21 Jump Street. That does not mean to say that The Dictator does not have (many) obscene moments (which many would consider to be below the belt), but this is to be expected with SBC’s films. One may be surprised at how low SBC can stoop in his movies, but at least the instances of vulgarity are vastly outweighed by the amount of intelligent humour and satire. The typical butch, left-wing anti-Imperialist, anti-Aladeen activist, Zoey (Anna Faris). Regardless of the satirical messages and the quality of the acting, Erran Baron Cohen (Borat, The Infidel, Talhotblond) has ensured that the music, whether Arabic- or Western-style, is apt throughout The Dictator. The score enriches all of the scenes and adds to the laughter wonderfully. All-in-all, The Dictator is another film that only SBC could have made successfully. 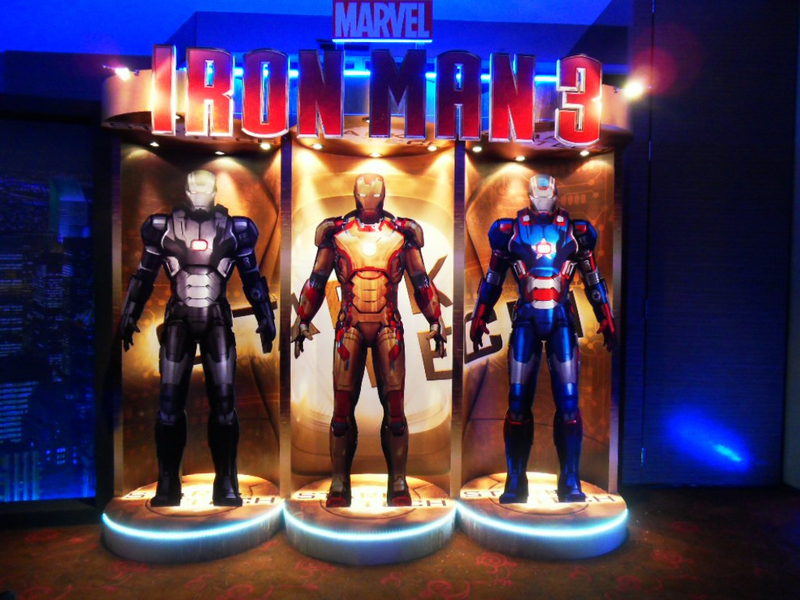 The movie is obscene and farcical at times. Yet, in typical SBC fashion, The Dictator is also intelligent and sardonic, leading one to believe that the mad-clown Admiral General Aladeen is more real than one would like to admit.